Packable or flowable: with the development of the Beautifil-Bulk system dentists can place increments up to 4 mm in thickness.  This system features not only low shrinkage stress, but also effective optical diffusion processes for superior shade matching and aesthetics. All Beautifil-Bulk products are multifunctional Giomer composites with bioactive filler particles, characterised by sustainable recharge and release of fluoride, anti-plaque effect, acid neutralisation and tooth structure remineralisation. The special filler structure and the glass core enable a natural light transmission and -diffusion and a balanced chameleon effect in the dentine and enamel area. Hence exceptionally aesthetic restorations can be achieved even with one shade only. The slightly viscous Beautifil-Bulk Flowable can be easily and precisely applied directly from the syringe. It is very suitable as base liner for class I and II cavities, or as liner and filling material for small posterior cavities. 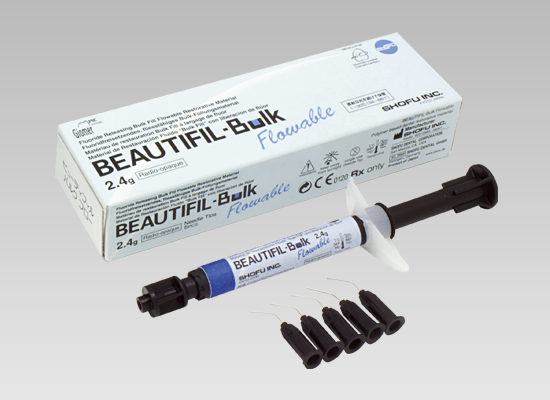 Beautifil-Bulk Restorative is a packable, excellent sculptable material and stands occlusal stress up to 340 MPa. Its pasty, non sticky consistency makes it ideal for direct posterior restorations.